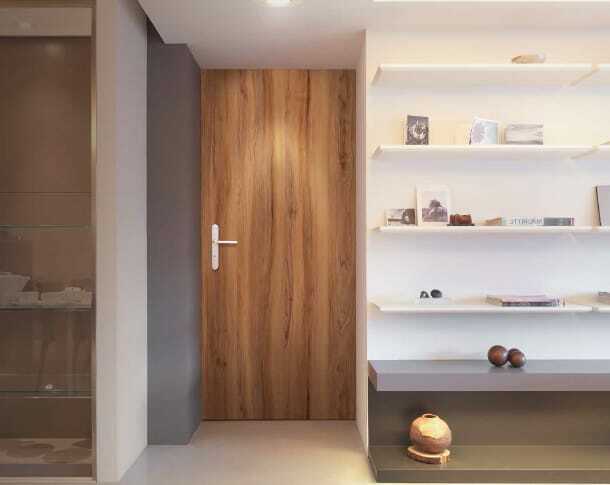 Doors are an integral aspect of the modern interior. They have to conform to the most stringent quality norms and heightened aesthetic sensibilities. Century Doors are made from imported timber of high resistance and quality, these doors are extremely durable as also termite and borer proof.